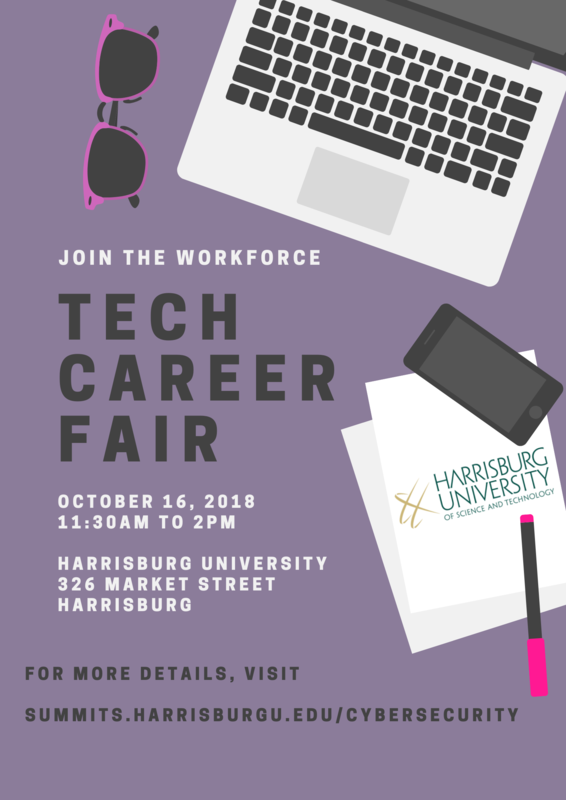 The Tech Career Fair is a wonderful opportunity for employers to meet undergraduate and graduate students from HU and other local institutions. It is also a great opportunity for students and job seekers to learn about internships, part-time, and full-time opportunities. Remember, you do not need to have immediate job openings to attend this event. 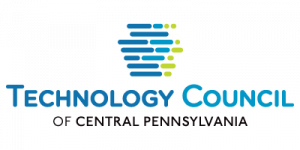 We look forward to seeing you on October 16th !